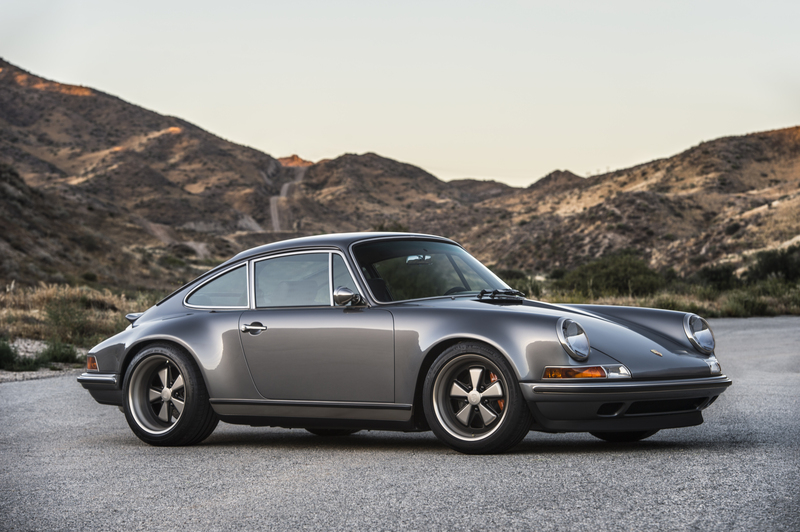 We’ve all heard of Singer Vehicle Design – the Californian company that specialises in taking older, air-cooled Porsche 911s and turning them into things of unmatched beauty. 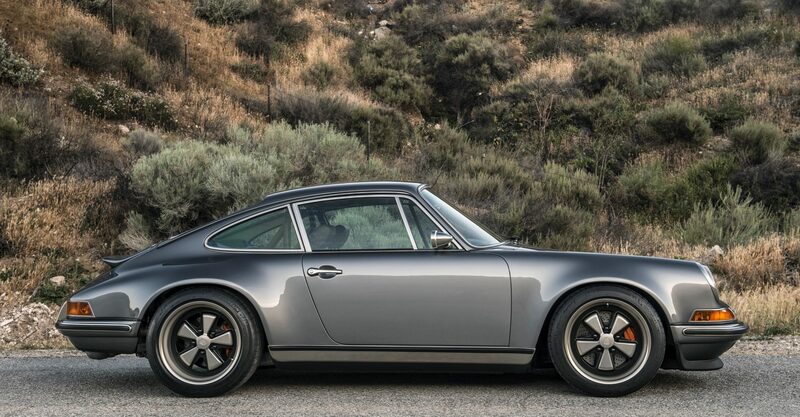 Well, that same company has given the world two more restored 911s, and they’re coming at you in the form of the ‘Luxemburg’ Targa and ‘Minnesota’ coupe. Like all 911s that have had the privilege of being worked on by Singer, these two new cars are named after the place where their owner lives. 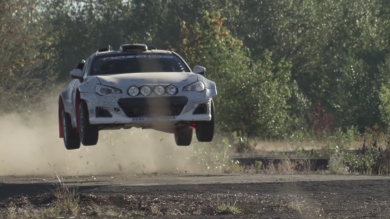 This time round though, both cars have been bought by the same Minnesota-based owner, so the Targa bears the name of a small town in the owner’s home state. ‘Luxemburg’, which is based on a 1990 964 Targa, is powered by a 4.0-litre flat-six, producing a considerable 385bhp, matched to a six-speed manual gearbox. Large Brembo brakes help bring it to a standstill. 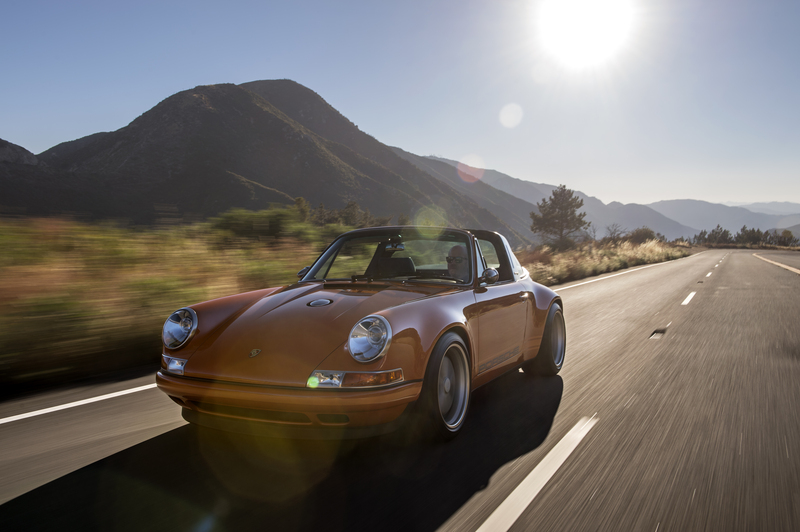 Its exterior is finished in a rather tasty-looking colour known as Deep Orange, and the Targa hoop is rendered in Singer’s own nickel-plate. The cabin features the rather bonkers ‘Tyler Tartan’ upholstery, which integrates seven different colours into its leather weave pattern, comprising two oranges, four shades of blue and one cream. ‘Minnesota’, on the other hand, is derived from a 1994 911, and is powered by a 3.8-litre, Cosworth flat-six making 345bhp, which is again mated to a six-speed manual ‘box. 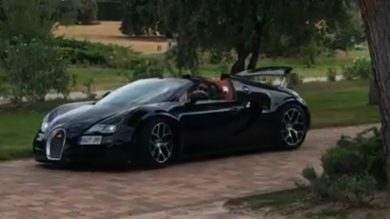 The car is painted in a mean-looking Gunmetal Gray colour. 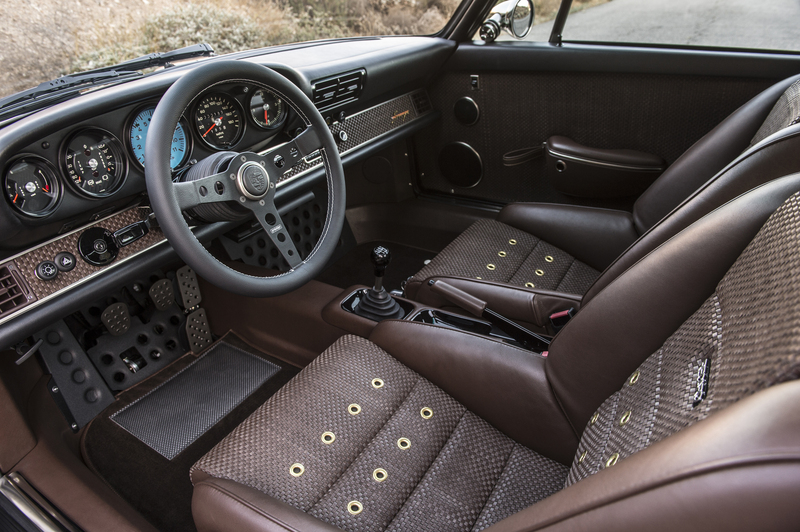 Inside, the seats have been covered in Tobacco Brown leather. The tachometer, which is normally finished in Singer Orange, has been painted blue as per the owner’s request. Anyway, that’s enough blabbing on our part. Which of the two beauties most takes your fancy? Let us know in the comments section below.